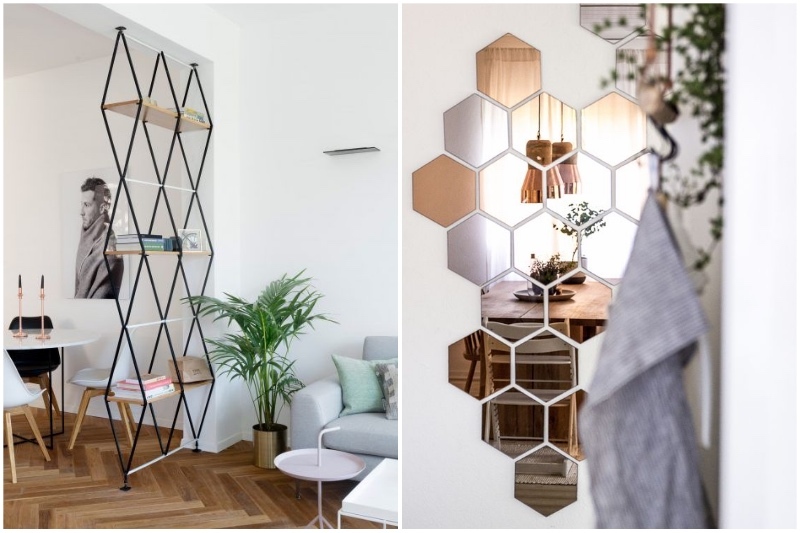 Whether you’re moving to a new place or just decided to redecorate your home, knowing what’s hot in this year in terms of interior design is always a good idea. It’s nice to know how to make your home look stylish, comfy and trendy. Even if you don’t have to furnish or decorate an apartment, it’s still fun to look through a catalog of cool looking interiors, I know I do it all the time, and thank god for Pinterest it’s very easy to do these days. So let’s take a look at top 10 interior design trends. First and foremost let’s talk about the colors that are in this year. If you hate loud bright colors – rejoice, 2017 is all about muted colors and subdued shades. Think white, off-white, blush, camel, beige and pale grey. Neutrals all the way! Speaking of grey. It was a popular choice last year and will continue to feature prominently in interior design this year too, but with more shades. 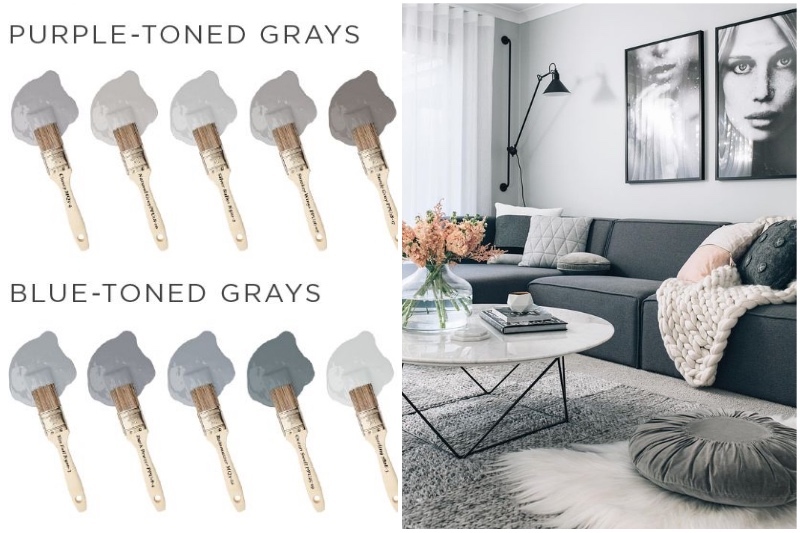 Combination of grey and white is still at it’s peak, but some interesting deeper shades of grey are also emerging in the designer world. It’s a great color that goes with everything, so we see why it’s so popular in interior design. No more shiny kettles and glossy ovens in the kitchen. 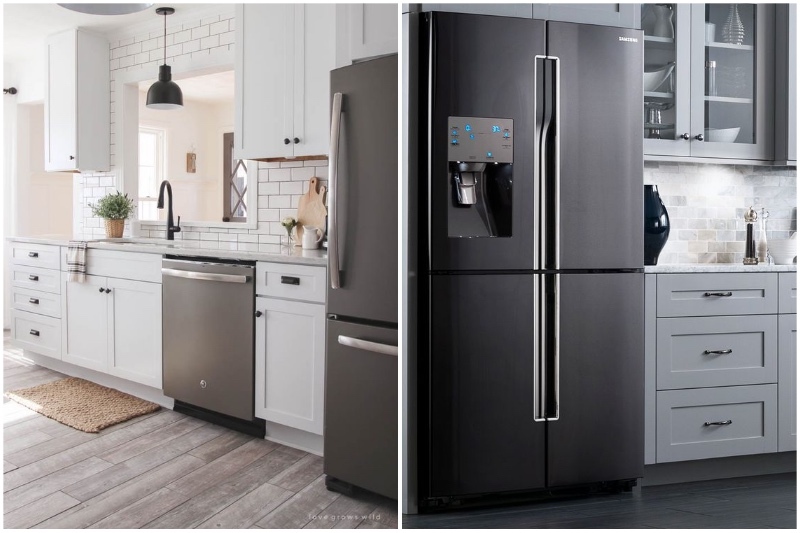 2017 is all about matte appliances. If you think this will make your kitchen look dull you’re sorely mistaken. In fact, a matte finish can give more depth to the overall design of your kitchen and serve as an interesting detail, that will draw more attention to the actual shape and design of your appliances. 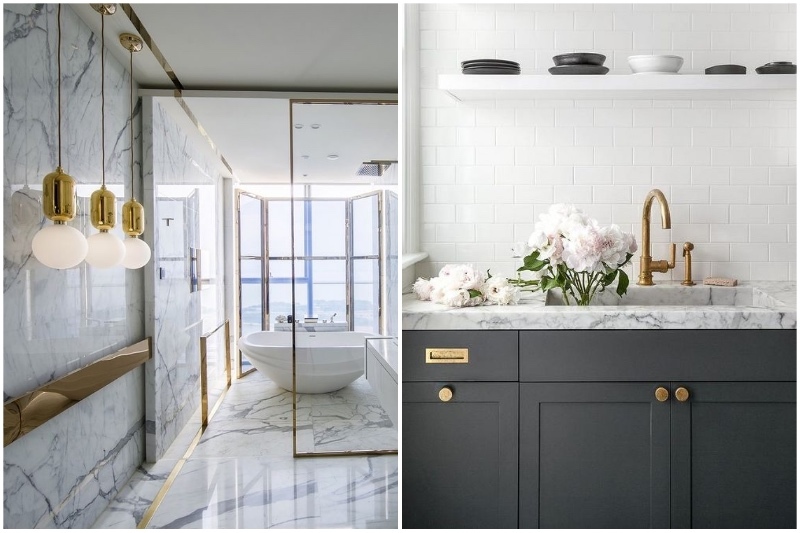 If you have been loving the marble and brass combo you’ll be happy to know it’s here to stay. It’s a great combination for baths and kitchens. It looks clean and elegant and luxurious but with a hint of an industrial feel to it. What’s more, marble patterned wallpaper, rugs and carpets are also becoming a huge trend this year. 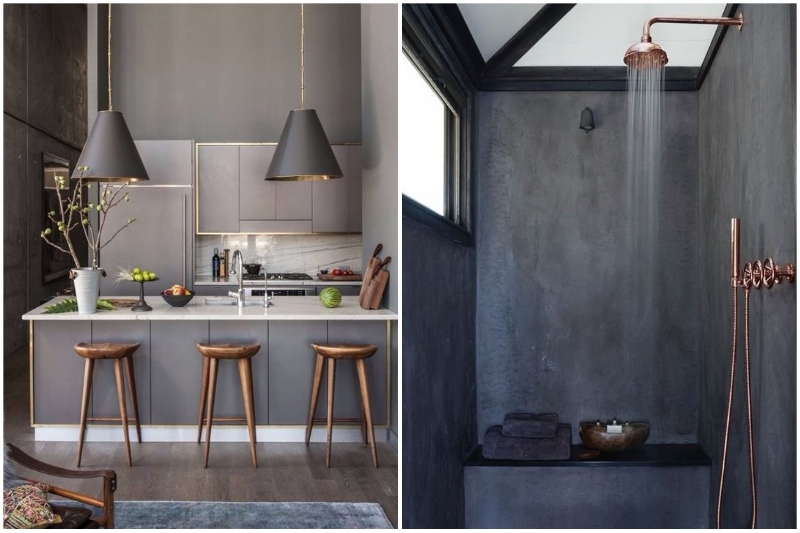 Another metal that’s becoming a popular choice for adding an interesting feature to a room is bronze. 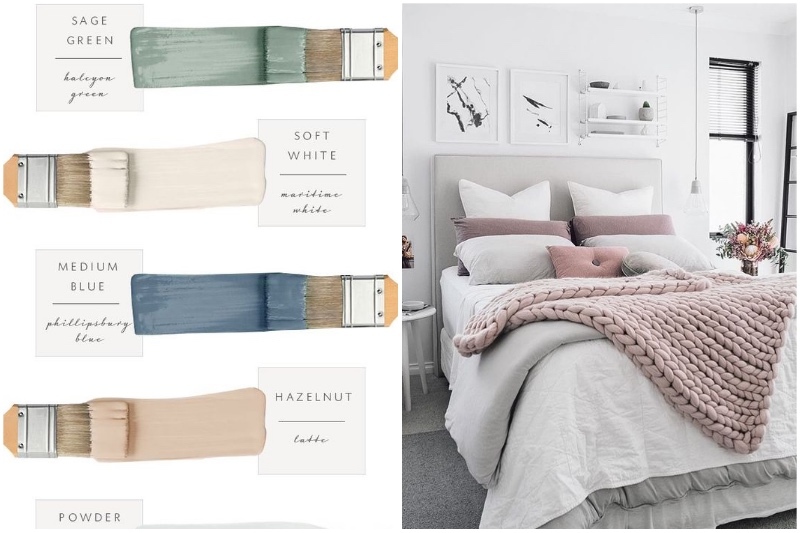 It’s much warmer looking and works great with muted colors like blush, grey, and off-white. So if you’re looking to buy some accent pieces for your home, consider buying something bronze, like a vase, a lighting fixture or even a bronze framed mirror. Cérused wood is becoming a huge trend this year. 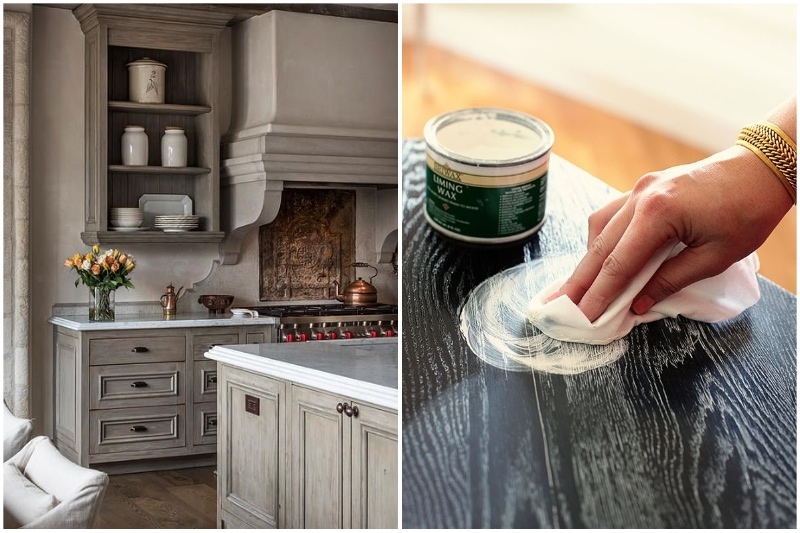 If you’re wondering what the heck is “cérused wood” let me explain. It’s a technique used to make the texture and grain of the wood stand out more. In the past, this effect was achieved by filling the grains of wood planks with white led, which would then create an interesting contrast against the dark wood. These days, however, it’s usually done with non-toxic waxes, so you don’t have to worry about led poisoning. 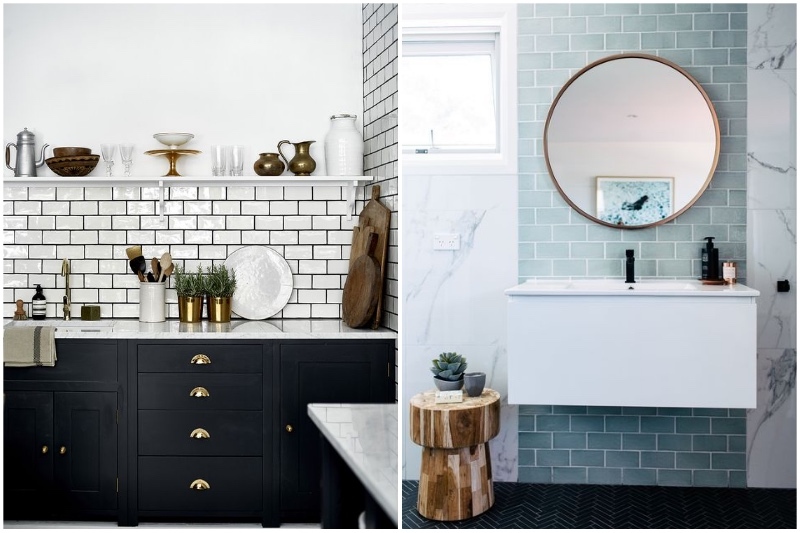 Subway tiles are nothing new, but they’re becoming a favorite when designing kitchens and bathrooms this year. They’re simple and easy to use and there’s quite a selection of colors to choose from at any price point. You can use white ones for a classic feel or choose a deeper color like dark green if you want to add an interesting accent. We can’t deny that technology plays a huge role in our everyday lives. We rely on all sorts of devices heavily from day to day, so it’s time to incorporate it into our interior design. 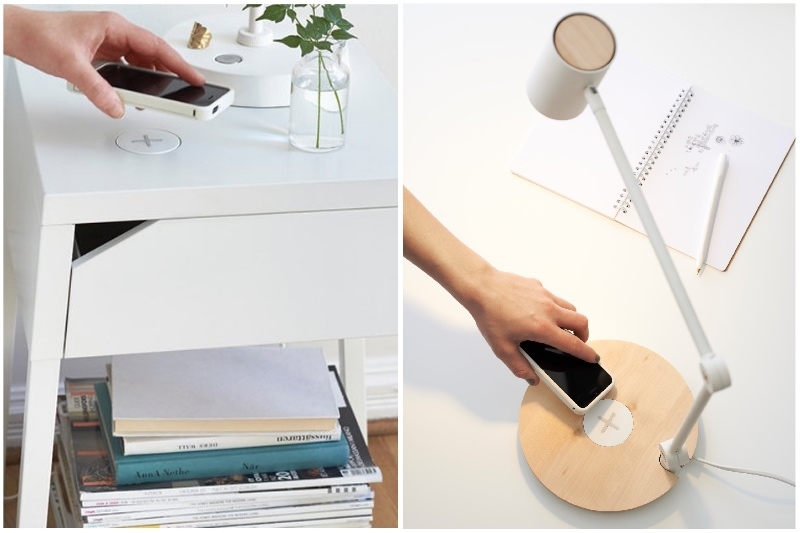 IKEA already came out with a nightstand that comes with a charging dock installed. It’s a smart feature that allows you to not worry about plugging in your phone before going to bed, you can just place it on your nightstand and it will charge from there. Don’t take this trend too literally. You shouldn’t cover your walls in wallpaper with geometric patterns, that would be too much. But adding some geometric pieces and accents will make your home look more curated and put together. Geometrically shaped bookshelves, standing lamps and magazine tables are a good place to start. The key word here is “outdoor-looking”. By this, we mean showers that are still indoors, obviously but look and feel like you’re out in nature. 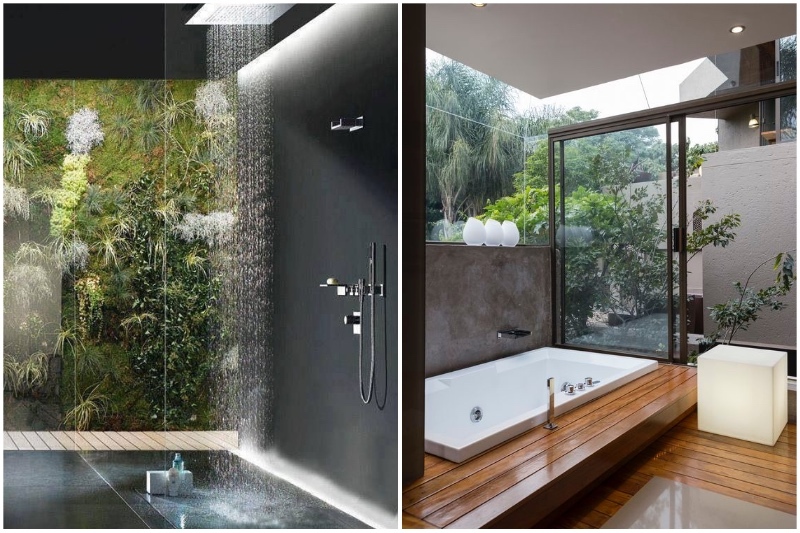 So think open space, lots of natural light, preferably from a large window, and something that will make you feel closer to nature, be it some greenery in your shower or wooden accents.